More and more institutions have taken their investment responsibilities in-house over the last several years. With insourcing, however, comes new challenges: the inefficiencies in research management, operational due diligence, and portfolio management that occur with an understaffed team. 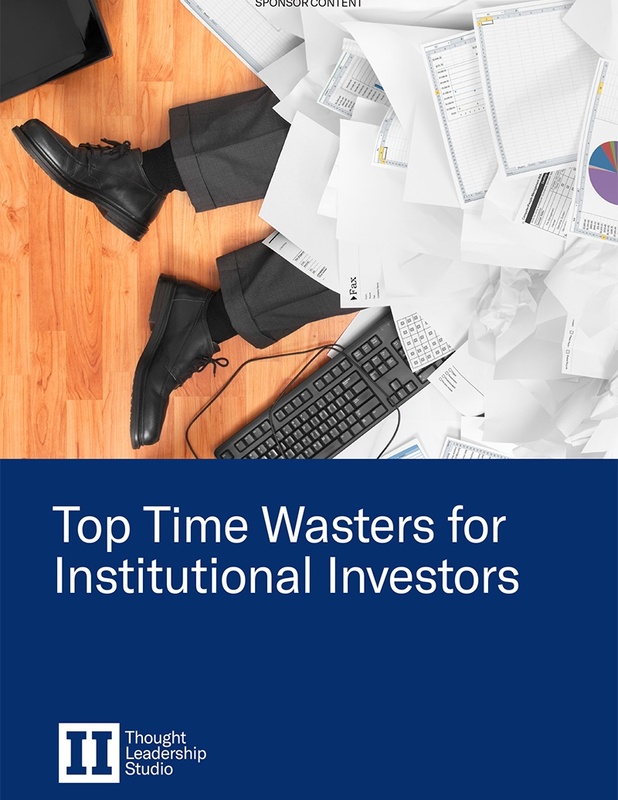 This e-book takes a look at the top time wasters institutional investment professionals face, as well as the potential technology solutions that can help overcome them. Here’s Your Gdpr Survival Guide. If GDPR seems daunting, you’re not alone. 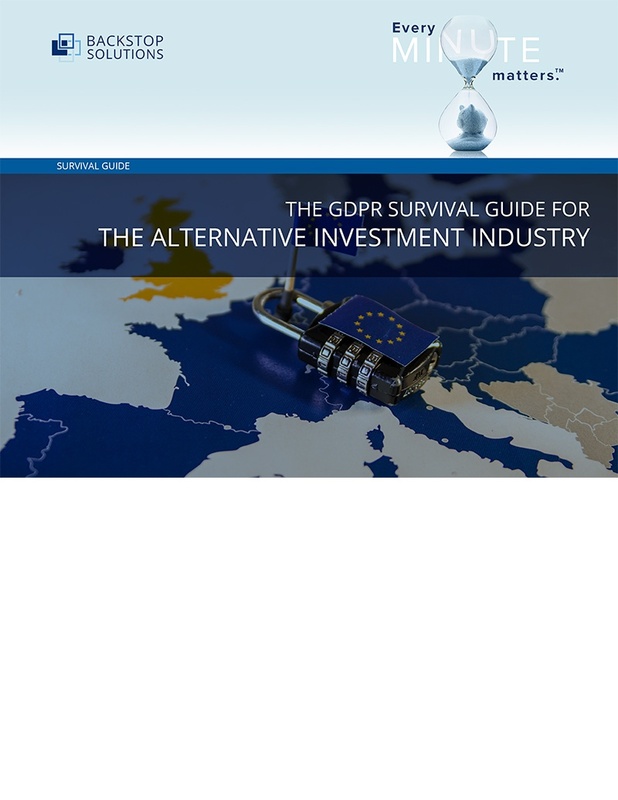 Backstop Solutions has created a GDPR Survival Guide especially for the alternative investment industry. This e-book provides a step-by-step plan to managing your GDPR compliance, and provides criteria for how to select technology vendors who can partner with you to help you do so. Download our free GDPR Survival Guide now. 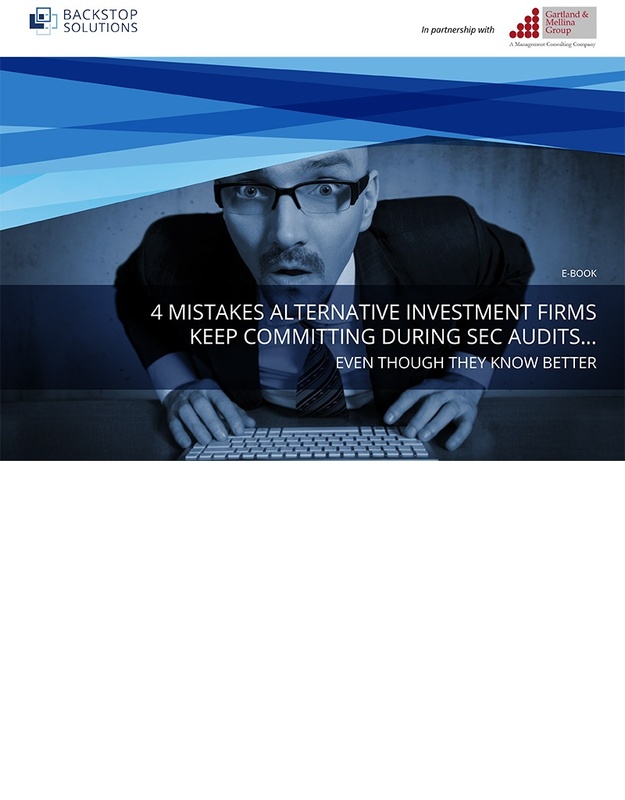 Industry leaders Backstop Solutions and Gartland & Mellina Group have teamed up to offer you an e-book detailing the 4 most common mistakes alt investment firms make during SEC audits.